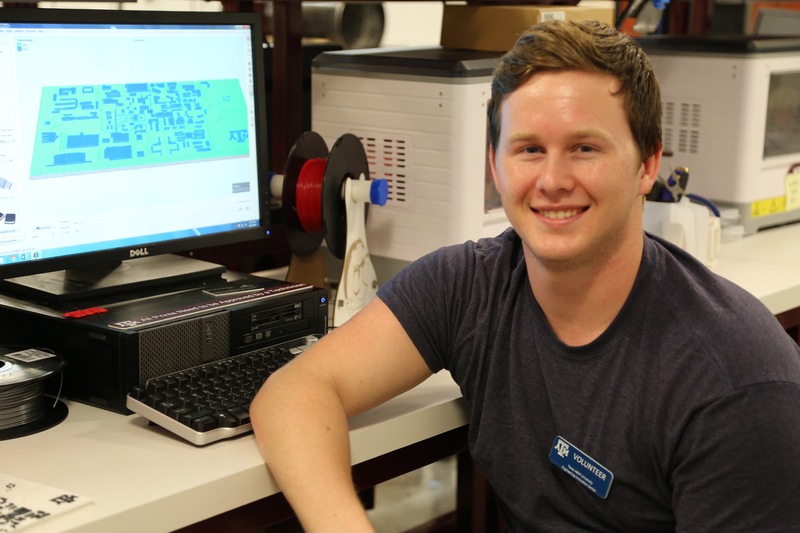 Last year, our Community and User Advocacy Manager, Rachel York, interviewed a mechanical engineering entrepreneur from Texas A&M University, who used SOLIDWORKS to help create his own business. This year, Rachel and I wanted to catch up with him. This student is none other than rising junior, Tyler Wooten; the man who stepped up in figuring out a way for visually impaired students to no longer feel inhibited around college or business campuses. 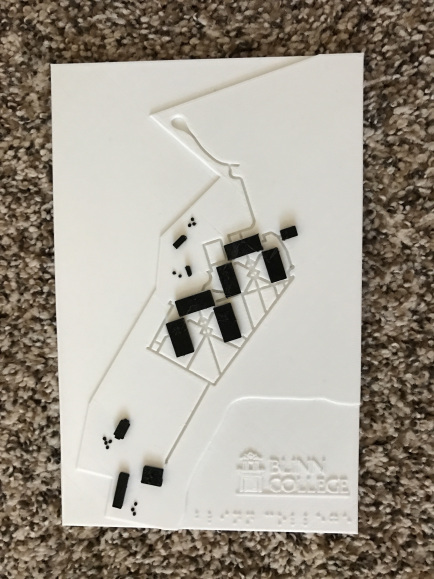 Tyler came up with an idea of creating a 3D map for these students, so that they could memorize a campus based on the slight elevation of each building, along with each building’s braille name being incorporated onto it. He thought of this idea when he started working with 3D printers in one of his engineering classes, but was really inspired to create this product when he met his future colleague, Kaitlyn Kellermeyer. Kaitlyn unfortunately lost her vision during her freshman year at Texas A&M, but also worked on her Wind Chimes Project as a senior last year, to support visually impaired students like herself. Her project strategically positioned various wind chimes around the Texas A&M campus, so blind students can essentially hear where they are on campus. After first meeting her, Tyler went right to work in complementing Kaitlyn’s project. 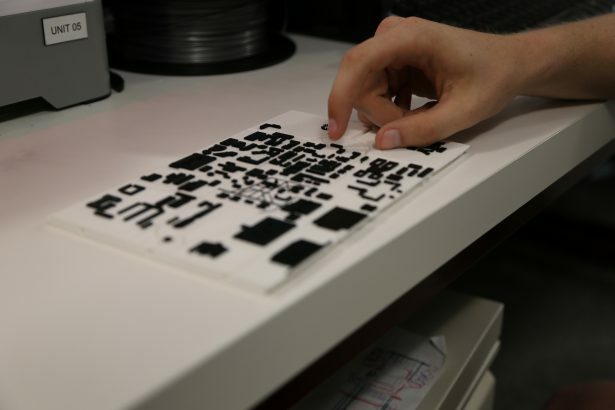 He started teaching himself how to use SOLIDWORKS, and after over ten hours of watching tutorial sessions and creating the map from scratch, he finally had his first copy for what would be the start of his non-profit, the Assistive Mapping Project. This is where Tyler left off last fall, but with the direction his non-profit was heading in, I had to schedule a follow up interview to ask him about the progress he has made; with both his non-profit and other innovations that he has up his sleeve. If you would like to catch up on his previous interview with Rachel, click here. The non-profit that you created, Assistive Mapping Project, has been something that you’ve wanted to do as an entrepreneur while you were in college. Last year, I know you wanted to spread your non-profit to other schools and organizations, so I first want to ask you, what other schools have you been involved with since we last talked with you in October? What are some aspects that you’ve built upon your non-profit since you started it? As part of your training program, I wouldn’t expect someone to go to the level of associate, but is that a part of your program? Does your SOLIDWORKS certification help your efficiency in creating maps and your training program? 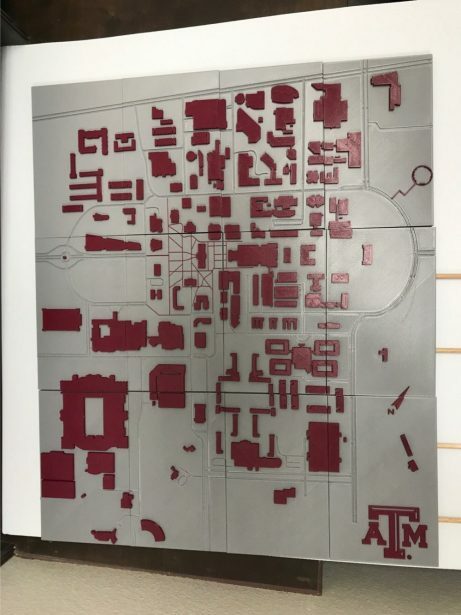 When you were starting off your non-profit you created the campus map for Texas A&M from scratch. Have you redesigned the way you create your maps since you started? Do you use a drone to take a bird’s eye view of the whole campus? Is Kaitlyn Kellermeyer’s Wind Chimes Project still continuing on Texas A&M’s campus? Other than the Assistive Mapping Project, has there been anything else you’ve innovated in SOLIDWORKS since we talked with you last October? I have one more question for you. So, I understand Rachel (York) shipped you out to SOLIDWORKS World, and I was wondering how the event enhanced your knowledge with SOLIDWORKS, and how it also impacted your work with the Assistive Mapping Project. I also came into contact with, Michael Lord, who is a longtime SOLIDWORKS user and one of Tyler’s fans that was introduced to him at SOLIDWORKS World. Aside from SOLIDWORKS, Tyler enjoys programming in Python, riding his booster board, flying drones, and reading business books. 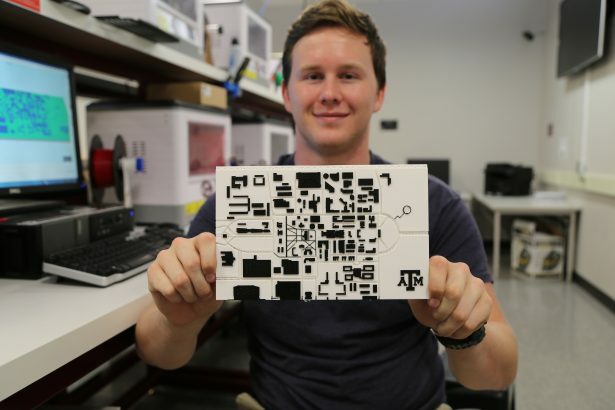 He is a motivated individual who has a bright future ahead of him; and his two-by-two foot map (pictured below), of the Texas A&M campus, will soon be displayed in the Student Memorial Center! If you’re interested in Tyler’s non-profit, you can check out his website for the project here. Thanks for reading!